For many years CCTV was seen as the preserve of large companies with budgets to match. The introduction of more cost effective solutions now means that this is no longer the case and a CCTV system can be installed in any premises to help reduce crime, increase staff confidence and can also be used as a effective management tool. 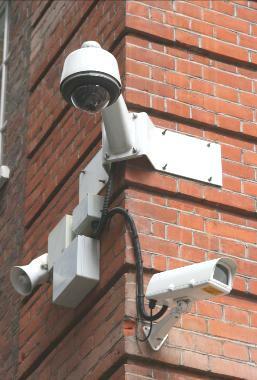 CCTV systems now allow images to be viewed remotely via an existing computer network or even over the internet. The development of off-site monitoring and recording has also further enhanced the operational effectiveness of CCTV systems. This coupled with the ongoing developments in camera and recording technology and the advancement in IP cameras means that there will always be a cost effective solution available to suit all environments and budgets.